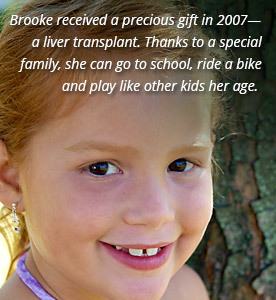 LifeShare Carolinas is proud to fulfill our mission of giving hope, life, and healing in 23 counties in North Carolina. Founded in 1970, our core purpose is to save lives by coordinating the recovery and distribution of lifesaving organs, eyes, and tissue for transplantation and research. We also provide education to hospital staff and community partners about the donation process. For the courageous families whose loved ones gave the gift of life, we provide grief counseling and ongoing support through our continuing care program. 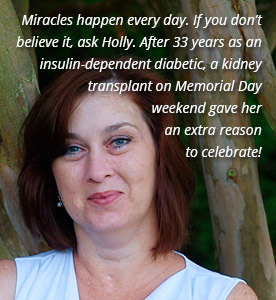 LifeShare Carolinas is regulated by the Centers for Medicare and Medicaid Services (CMS), Food and Drug Administration (FDA), United Network for Organ Sharing (UNOS), Association of Organ Procurement Organizations (AOPO), and the Eye Bank Association of America (EBAA). 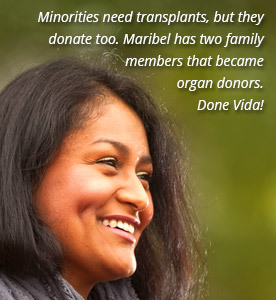 We are a member of Donate Life North Carolina, a non-profit organization dedicated to motivating all North Carolinians to register as organ, eye, and tissue donors.